Venezuela looks set to receive its first cryptocurrency ATM within the next month. The move comes as crypto has risen in popularity in the country due to hyperinflation woes and the Venezuelan government’s creation of an oil-backed cryptocurrency last year. Venezuelan cryptocurrency startup Cryptobuyer is gearing up to launch the nation’s first cryptocurrency ATM next month.The crypto teller machine will debut in the capital city of Caracas where most of the country’s domestic crypto commerce takes place. Speaking to Unión Radio, Cryptobuyer founder Jorge Farias stated that the ATM is already in place but will be open to the public upon successful completion of trial tests. Will the ATM prove popular in Caracas? Or will everyday people be unable to use it thanks to the economic challenges facing the Venezuelan people today? “We already have the equipment installed in Venezuela, in Caracas, and they are in the middle of their final tests so we will be announcing them on social media soon,” said Farias. To start, it’s not clear how many cryptocurrencies will be on offer at the ATM, though Farias did say the machine would be easy to use and would be ticket-based. As hyperinflation was only worsened in Venezuela in recent months, some citizens there have been turning to crypto as a way around the devastated bolívar. And not long ago Venezuelan President Nicolás Maduro’s administration created the petro cryptocurrency, which, for better or for worse, has created more domestic demand for digital assets in country. According to crypto statistics service Coin.Dance, bitcoin trading volume in bolívars has consistently grown as of late. In 2018, the weekly VES/BTC trade volume surged by over 700 percent, increasing to 2,000 bitcoin. Notably, some of the preferred cryptocurrencies among Venezuelans include bitcoin, bitcoin cash, Dash, and Zcash. Among these, Dash has seen the highest rate of consumer adoption in the country with approximately 2,500 merchants accepting the cryptocurrency. 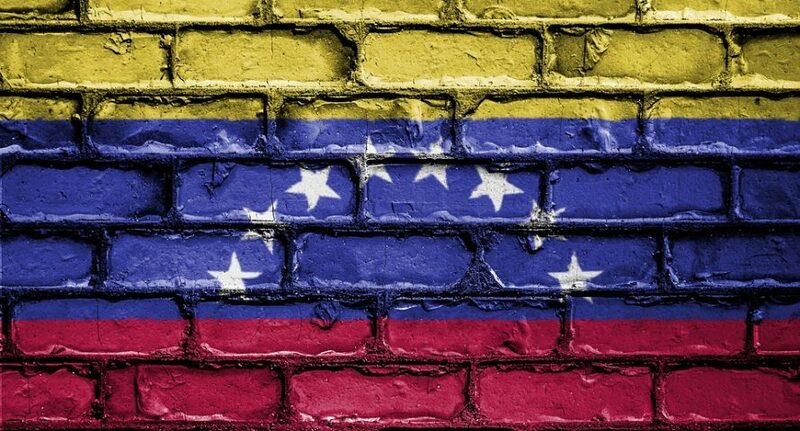 Recently, Bitsonline reported that the Washington-based Center for Strategic and International Studies (CSIS) said the use of cryptocurrency and blockchain should be promoted to get the Venezuela’s damaged economy back on its feet. 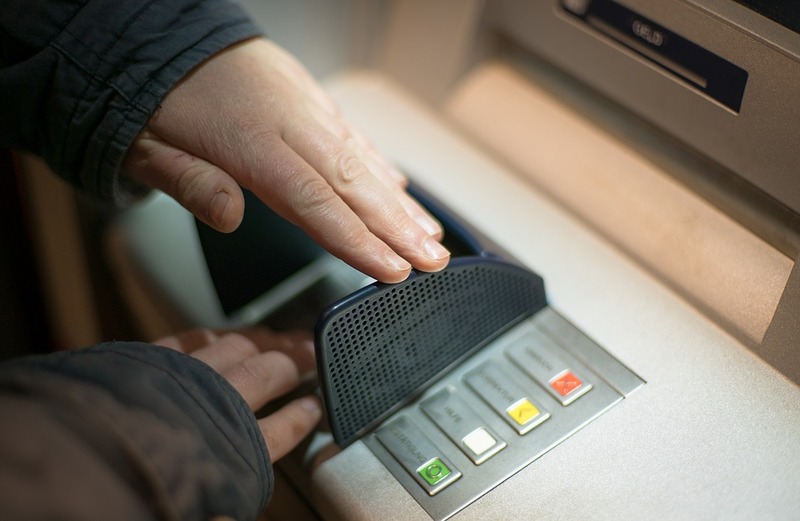 Meanwhile, the global demand for cryptocurrency ATM installations has been on the rise. According to the data of Coin ATM Radar, there are five new crypto ATMs installed every day. In another report, market research and data services provider Research and Markets Ltd. suggested the crypto ATM industry will grow to $114.5 million USD by 2023. Can a cryptocurrency ATM help the people of Venezuela? Or is such an installation trivial compared to the problems there right now? Share your views in the comment section.